Don't you just love it when you find a new boutique, complete with pieces that totally match your style?? Well I was recently contacted by Ivy Staple Boutique, a classic and southern styled boutique founded this year. I am so excited to share it with you all! The company's founder claims that Ivy Staple is "chic attire inspired by timeless classics, at prices that won't make you go 'what the heck!?'" Can this statement be any more relatable? 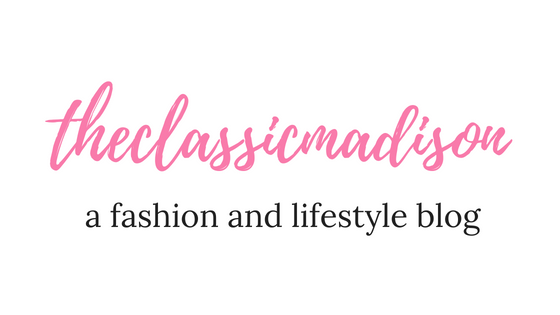 Filling your closet with preppy and classic pieces can wreck havoc on your wallet, so reading this made me immediately fall in love with Ivy Staple. 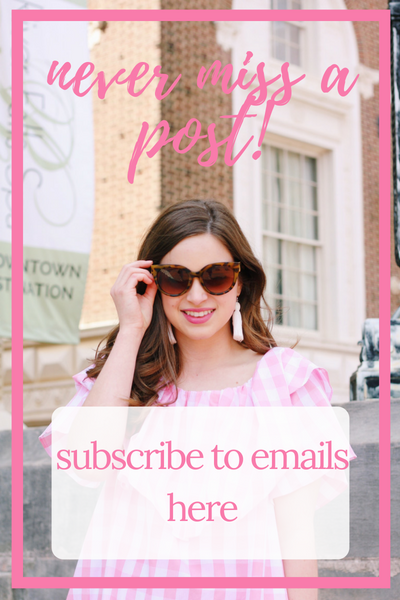 The boutique also publishes a journal that highlights classic and Southern fashion trends, style history, as well as updates on the shop, scholarship recipients (more on that below) and more! Another reason I love Ivy Staple is their scholarship program. As the company grows, the program is intended to provide scholarships to students pursuing higher education. Shopping at this boutique will not only make your wardrobe and you look good, but it will also make you feel good because you are supporting women achieving their goals. Now onto my outfit. I picked out pieces that exemplified the items in the Ivy Staple inventory- timeless and preppy pieces. 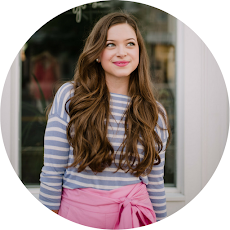 Polka dots, bows, and collard shirts are plenty in this shop, perfect for us preppy girls. The Laurel Vest is a great piece for sprucing up your winter wardrobe. The polka dot pattern is absolutely darling and surprisingly goes well with so many items. I loved highlighting the navy in the plaid button down with the vest. The quality on this vest is incredible, especially for the price. I find that warm vests are so hard to come by under $100, but this one definitely kept me warm in 30 degree weather and still looked stylish! I paired the vest with the Melody Oxford Top- a classic blue button down with a twist- plaid elbow patches, cuffs, and collar. Since we are approaching some very cold months (and already in them now- Tennessee experienced 18 degree weather this morning- not my fave! ), I threw on a cable knit sweater in between the vest and the oxford. I love the look with the sweater, but the oxford looks perfect with just the vest as well. To match my classic pieces I stuck with jeans and riding boots. For a more nautical look, I suggest white jeans (without the sweater) or converse. I hope you all check out Ivy Staple- the prices are fantastic and the clothing is adorable. The pieces are timeless and definitely deserve to be shared. Be sure to use #ivystaple to let others know about this amazing company. What an amazing photography work! I mostly check all the updates about classic pieces and picture are really wonderful but ukesaay service provides unique info. Keep it up!